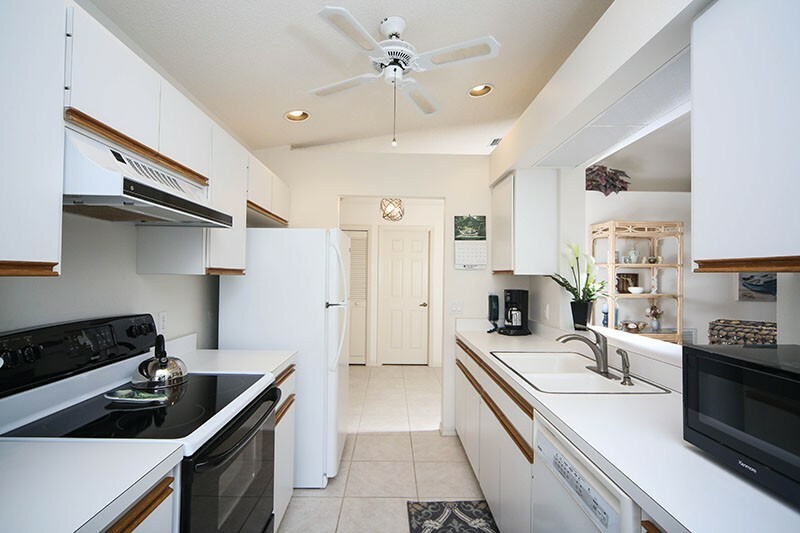 Second floor, end unit, two bedroom, two bath condo on sheffield Greene Circle in The Meadows. 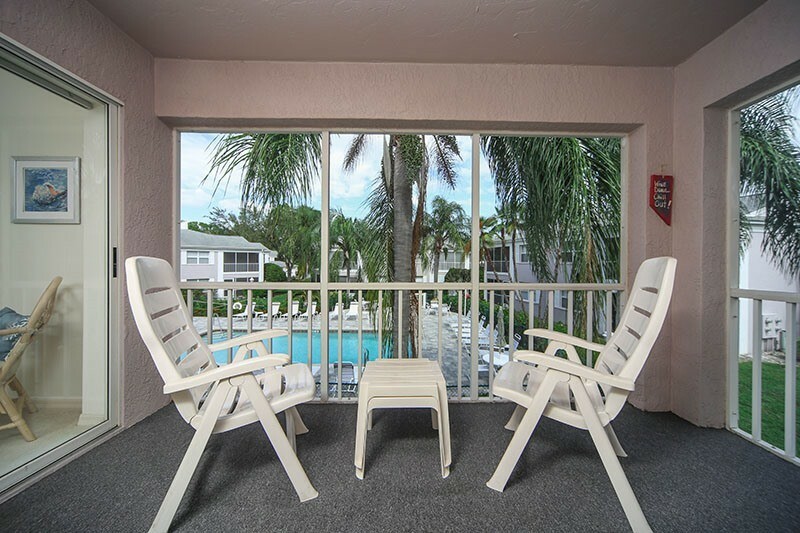 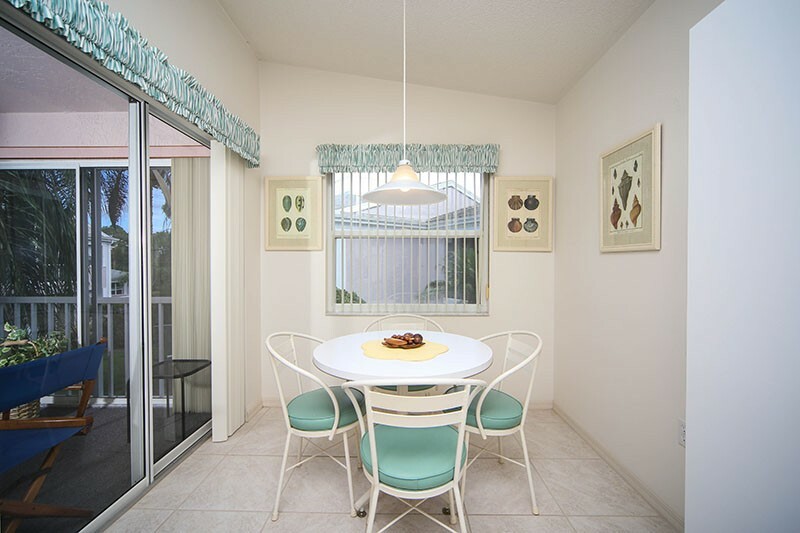 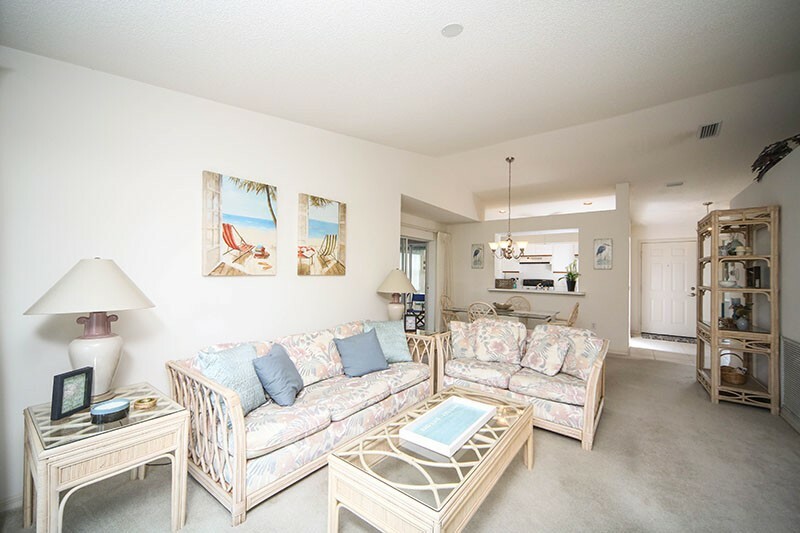 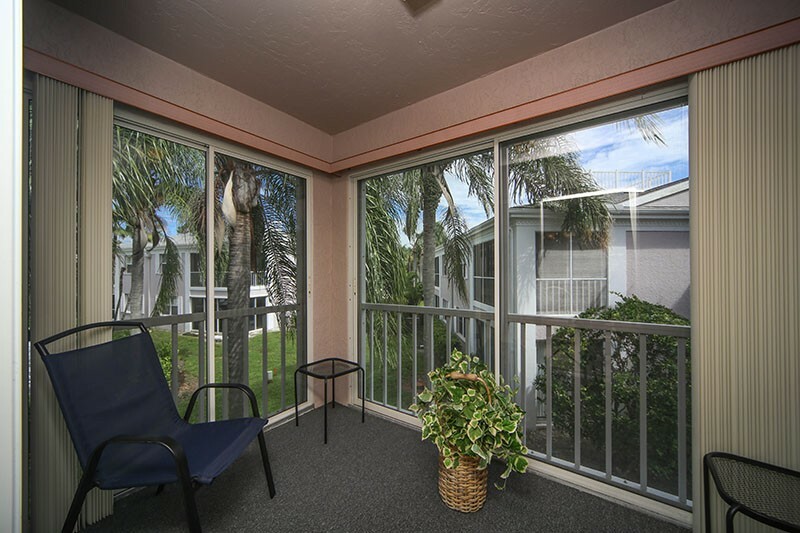 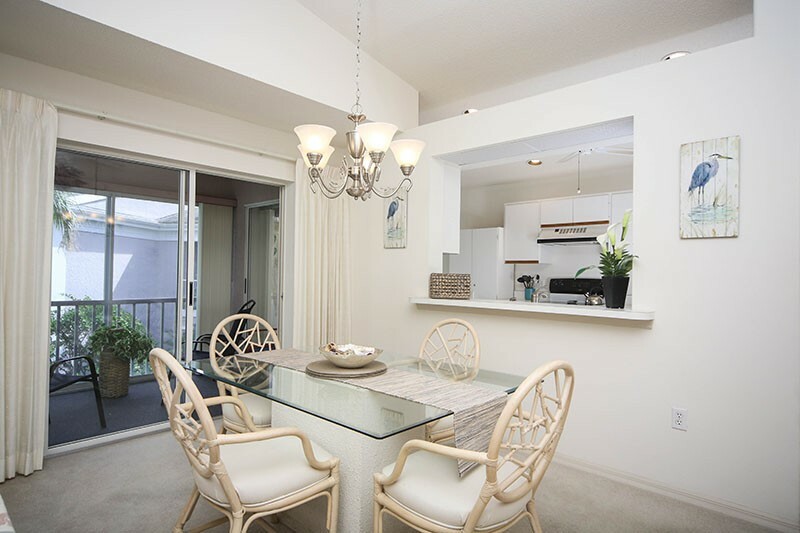 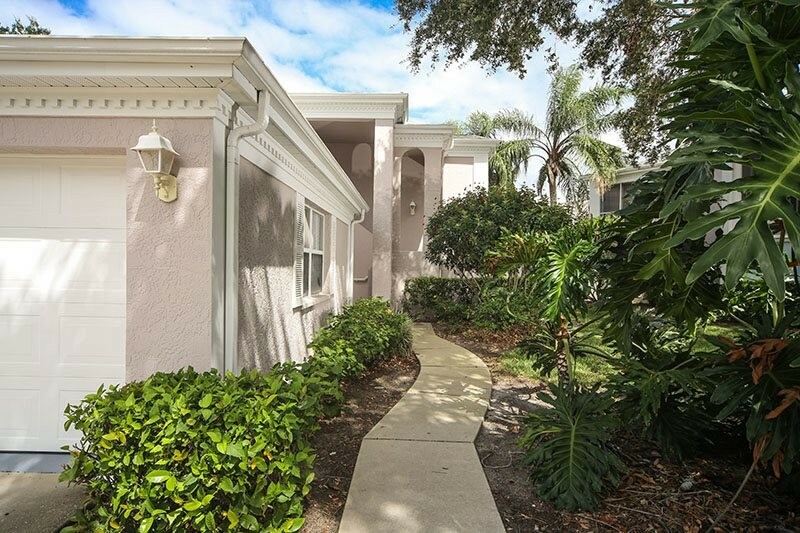 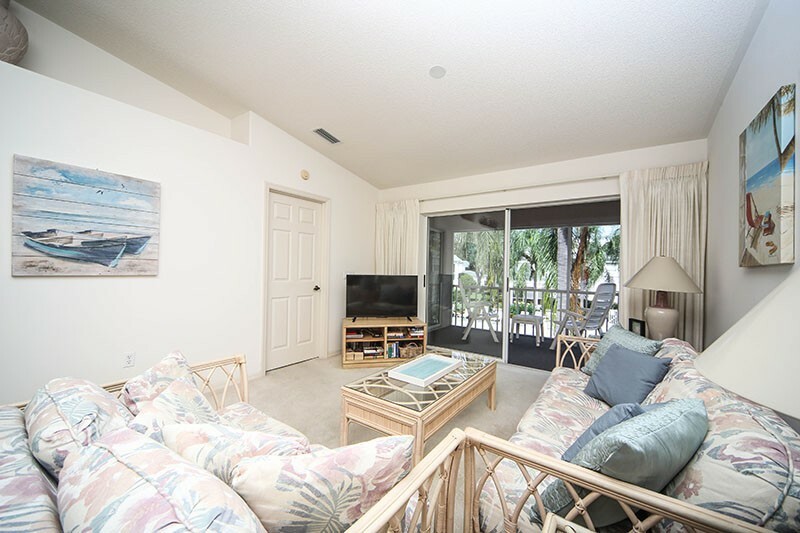 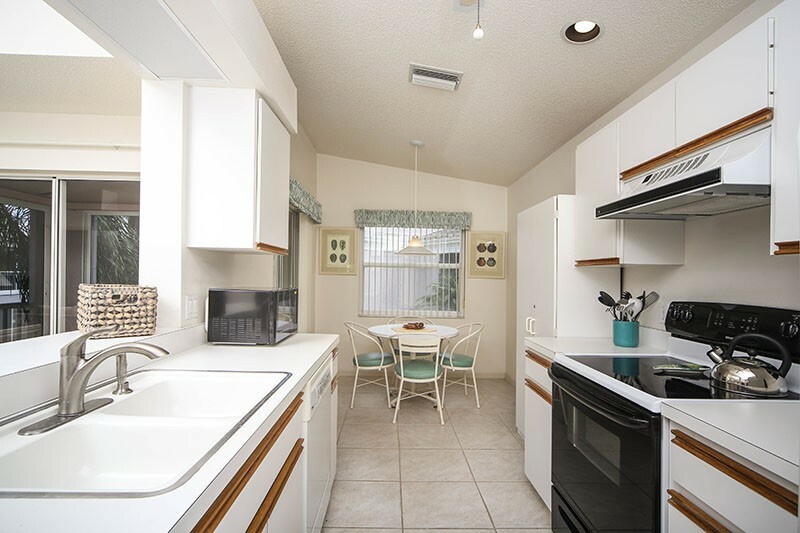 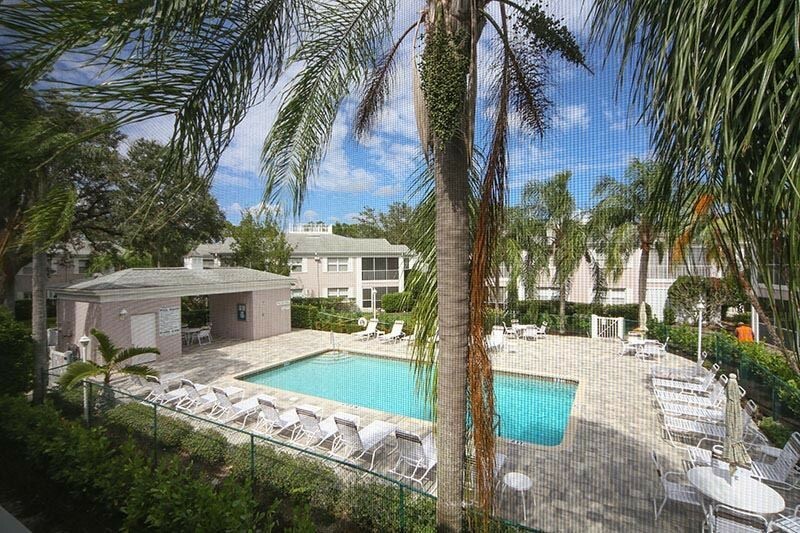 This lovely condo offers two screened lanai's, one off the dining area and one off the main living area overlooking the pool. 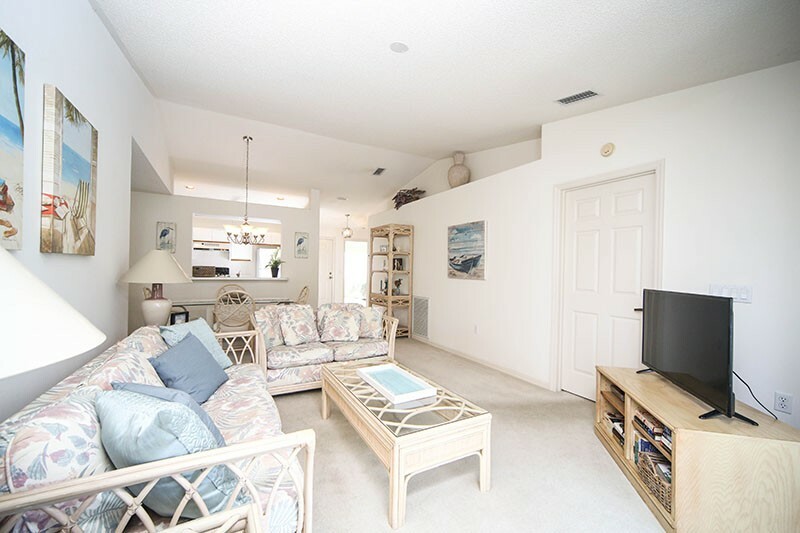 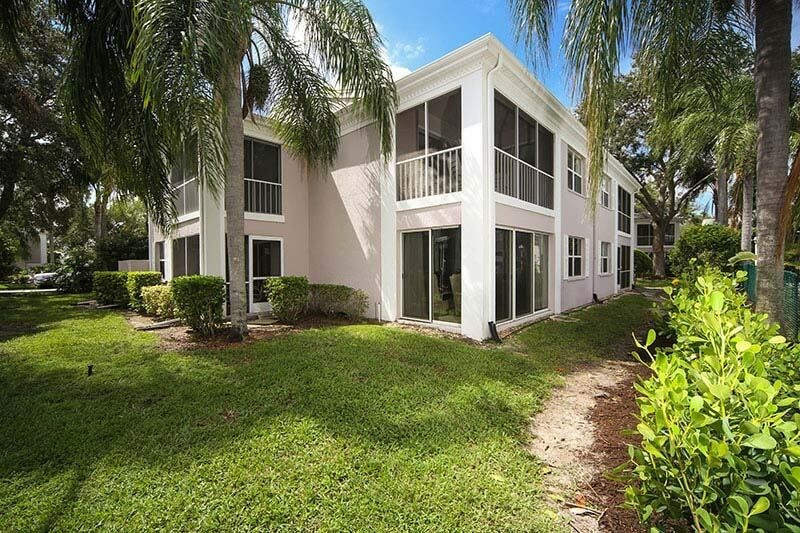 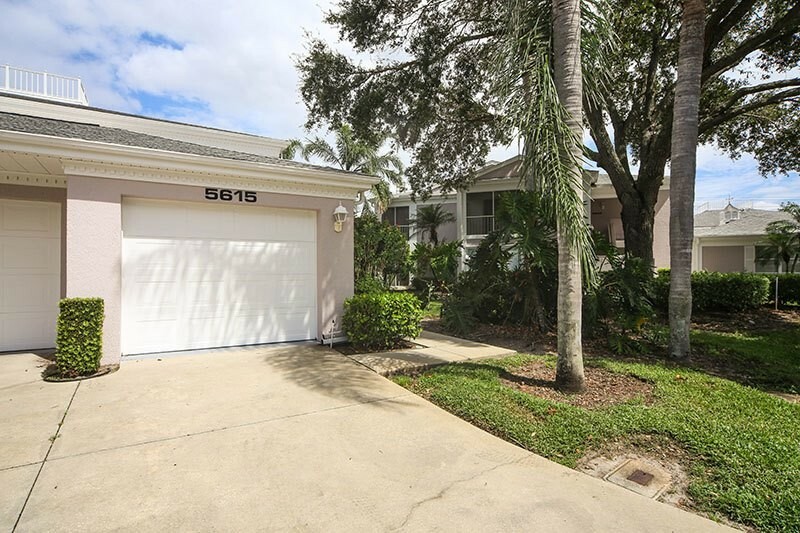 Lots of windows and the vaulted ceiling in the living area make this a very light and open condo. 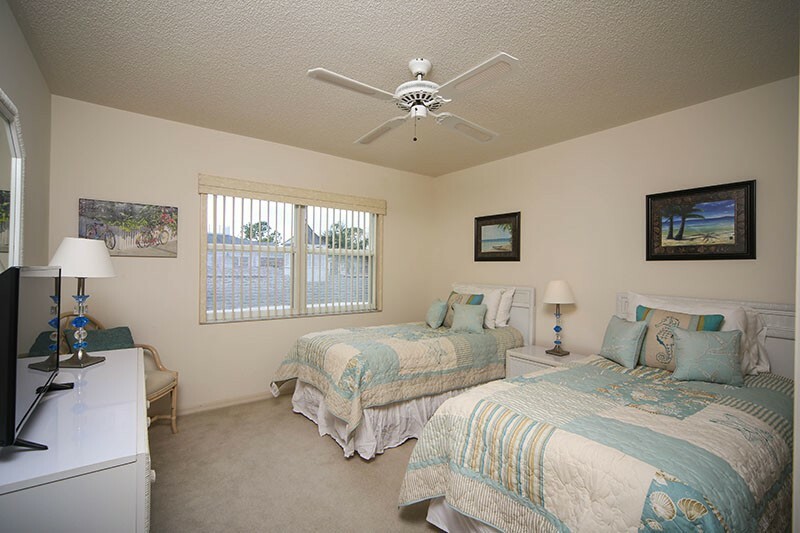 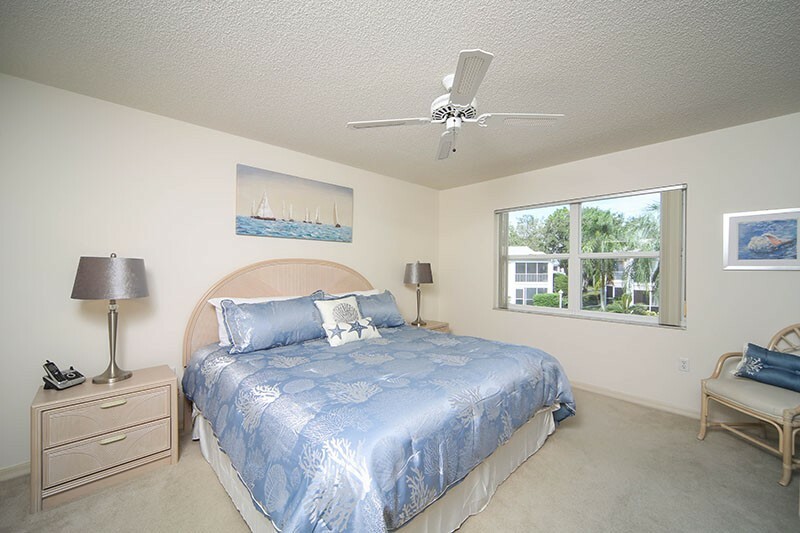 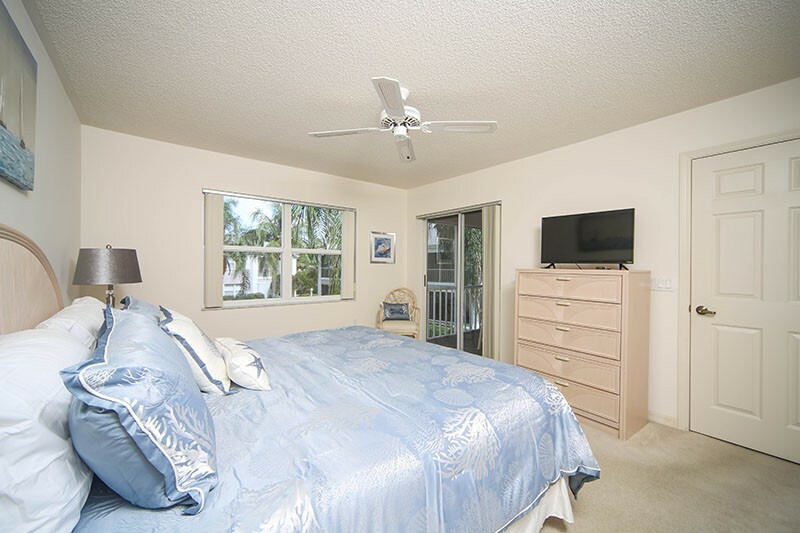 There is a king bed in the spacious master bedroom and two twins in the guest bedroom. 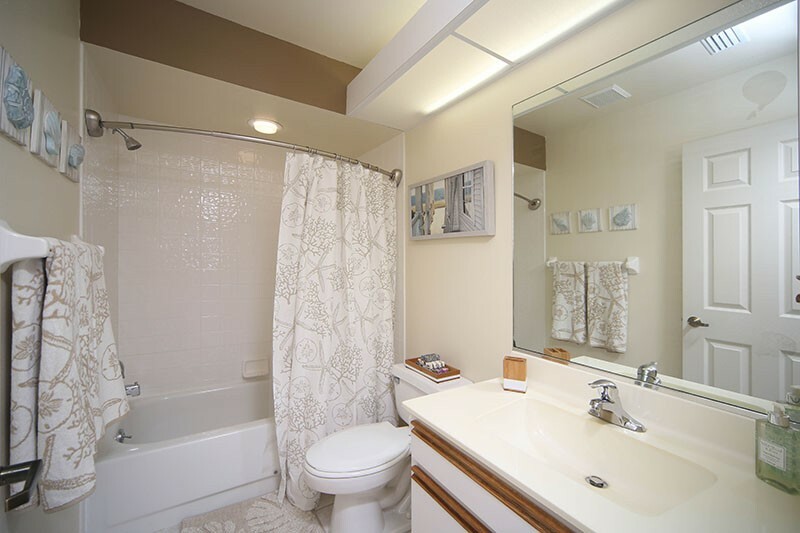 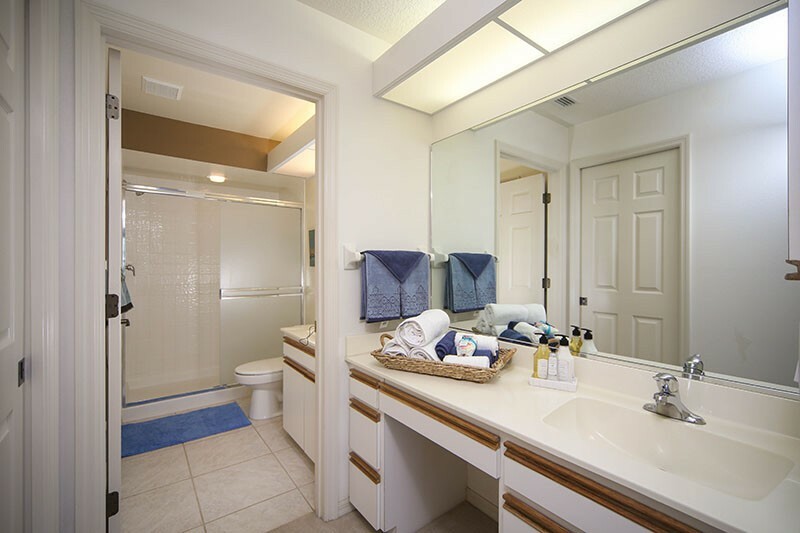 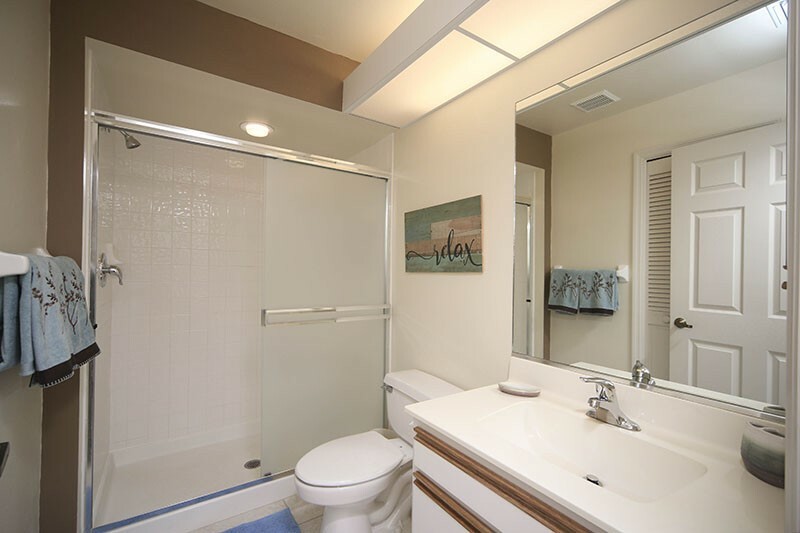 The master bath has dual sinks and walk in shower and lots of closet space. 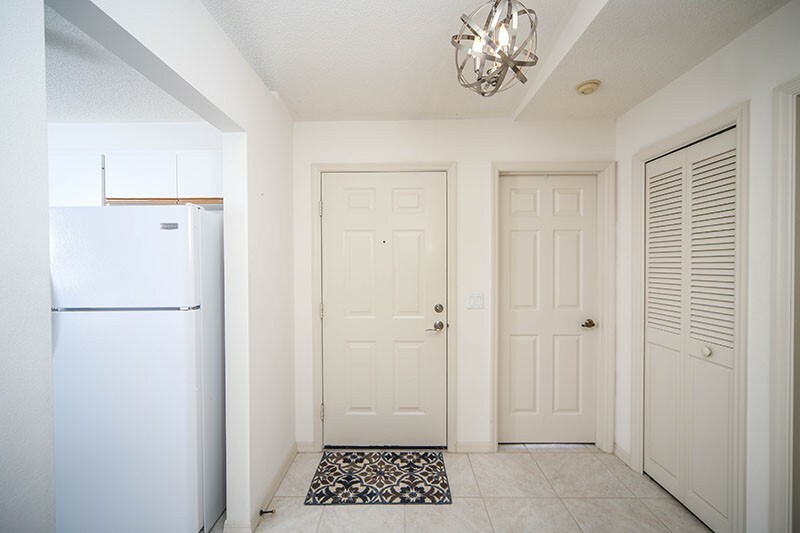 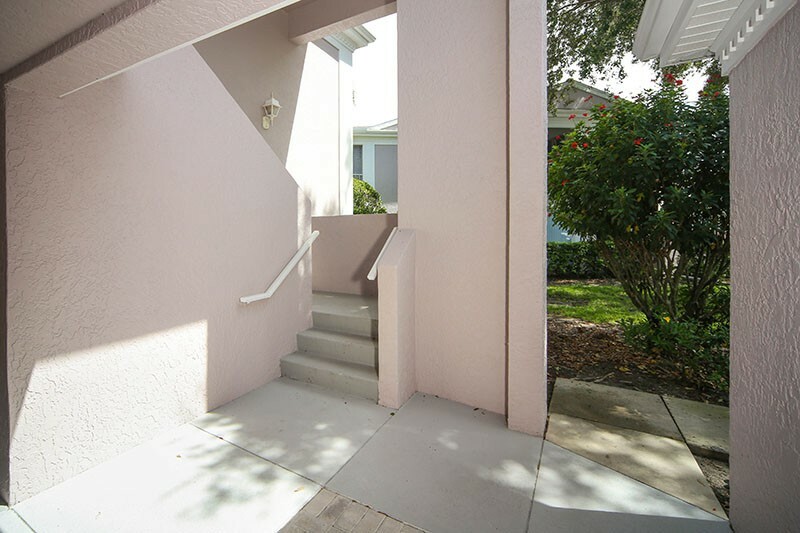 There is a full size washer and dryer in the unit and you are just down the stairs and around the corner from the community pool. 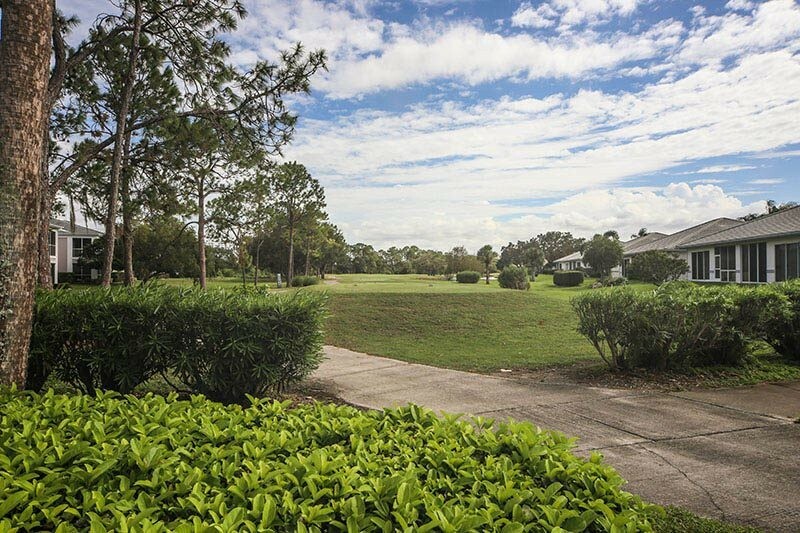 The meadows offers very reasonable seasonal rates for golf and tennis and the location is superb! 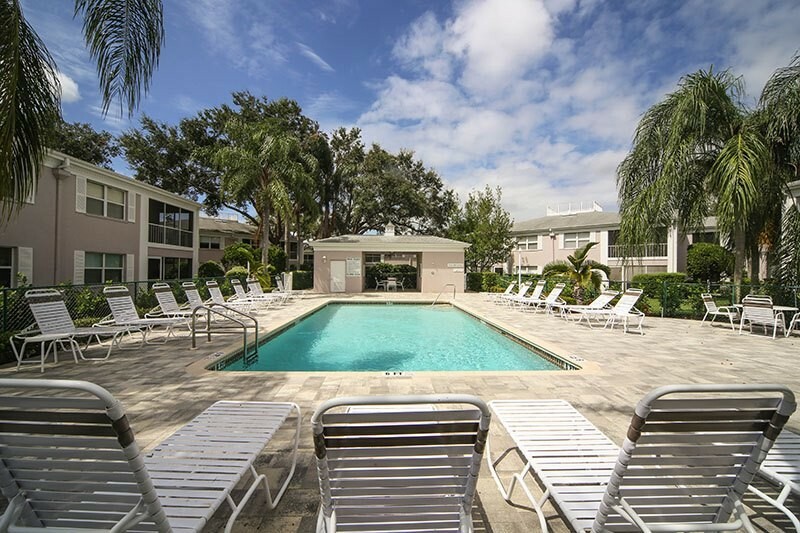 You are just minutes from all the shopping and dining venues, the new Whole Foods market is just down Honore as well as Fresh Market and the University Town Center and Benderson Park are also a short drive of bike ride away. 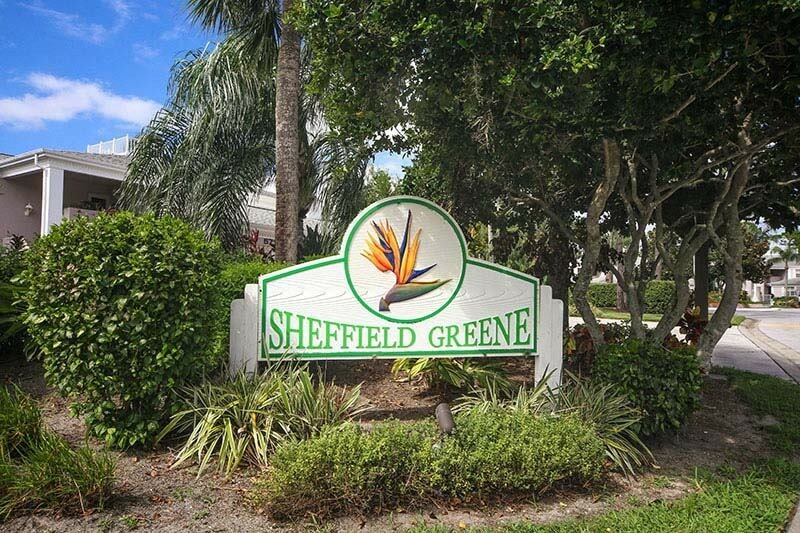 Please contact me with information regarding Sheffield Greene.